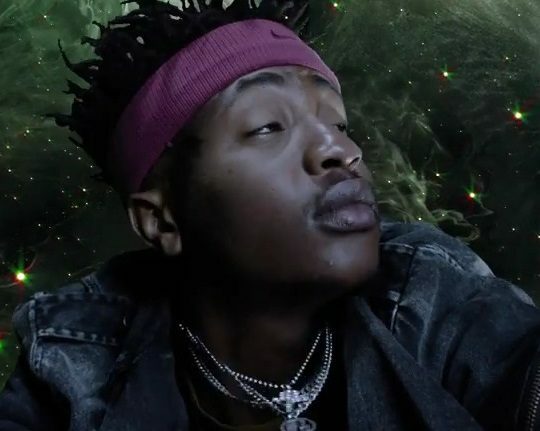 Emtee talks about his recent fall on the stage and the outrage it caused in his new song.He insist he’s learnt his lesson from the ordeal. Lesson is the first trap on DIY2. Watch the visuals below and enjoy!